When you support Alberta Ballet, you connect with an engaged community that offers the right strategies to achieve your brand’s objectives. Our sponsors come from a range of industries, a testament to the wide spectrum of opportunities that Alberta Ballet can leverage to meet your strategic needs. Contact Ryan Plysuik, Manager of Corporate Sponsorship Sales at 403.245.4222 Ext. 525 or email RyanP@albertaballet.com. Bringing extraordinary live dance experiences to Albertans. 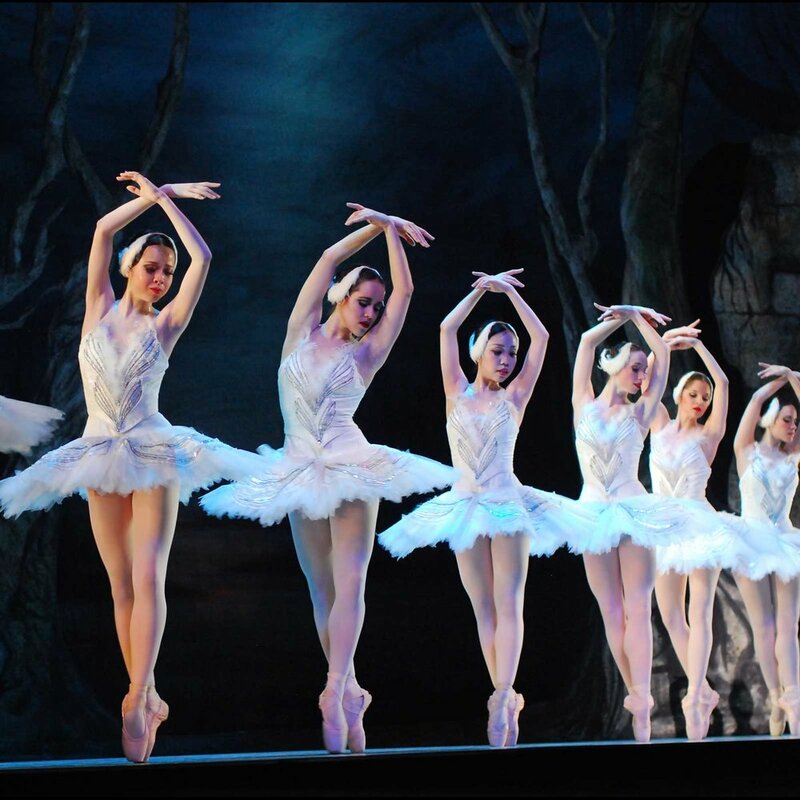 Alberta Ballet offers customized VIP experiences to transform your group event from the conventional to the remarkable. Connect your brand to our exceptional audience of engaged and loyal arts enthusiasts. Alberta Ballet will work with you to create a customized activation that gives your brand or product premium placement at Alberta Ballet performances. Showcase how your brand gives back to the communities it serves. Alberta Ballet will work with you to create a program that impacts the communities surrounding Calgary and Edmonton.